We are offering a High End Quality Machines to our customers. These machines helps our customers in wide range of applications. These machines are highly cost effective and provides benefits to our customers. 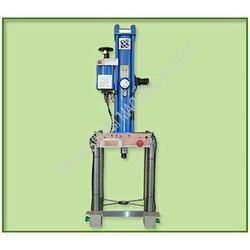 These machines pass through a stringent quality measures before being given to the customers. 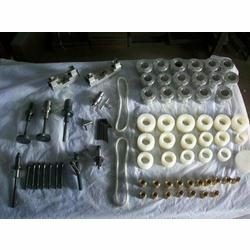 We are a leading Exporter of three ring hand made chain machine, three ring making machine and three ring hand made machine from Coimbatore, India. Prominent & Leading Exporter from Coimbatore, we offer piligiries link forming machine, chowneen link forming machine, 9 model link forming machine and 6 model link forming machine. 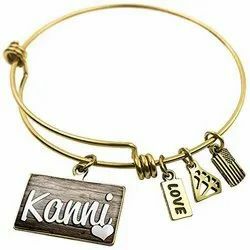 We also provide high quality figure bangles machines which are perfect for small shops due to their easy compatibility and changing of attachments etc. 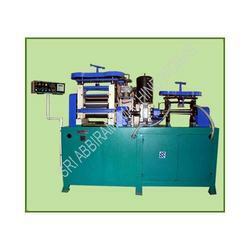 These machines are available at competitive prices and can be customized as per customer needs. 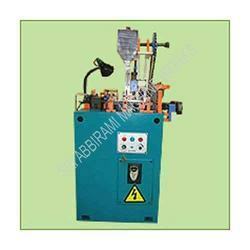 We are a leading Exporter of gobi machine from Coimbatore, India. 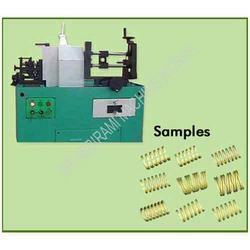 Providing you the best range of savitham chain die machine with effective & timely delivery. 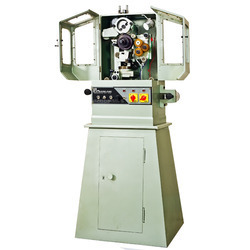 Prominent & Leading Exporter from Coimbatore, we offer savitham machine. 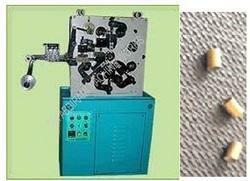 Our range of products include thoradhu chain die machine. 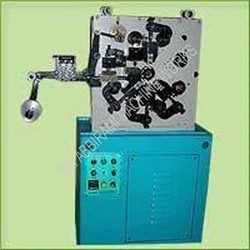 Our Jewelry making machines are highly known for their performance and durability. These machines are not only used in jewelry industry but also in various other industries. These machines performs various functions like cutting, rolling to meet the customers requirements. We are a leading manufacturer and exporter of industrial machines used across the various industries. These machines are used for drilling, tapping etc. 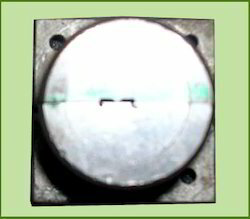 Apart from the machines we also provides gauges in different categories according to the customer needs. We hold expertise in manufacturing a wide range of special purpose machines, which can be customized as per the client needs. Made up of high quality raw material, our range of machines are appreciated for their superior performance, reliability and long service life. Engineered through advanced technology, these are also tested as per the relevant industrial standards. 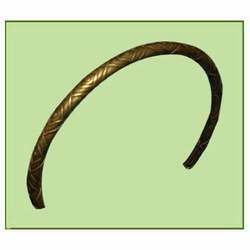 Pioneers in the industry, we offer jewellery making tools from India. Leading Exporter of goldsmith machine from Coimbatore. 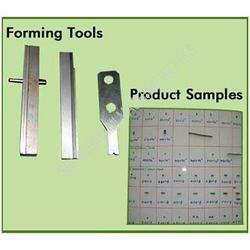 Pioneers in the industry, we offer goldsmith tools from India. Offering you a complete choice of products which include jewelery tools. 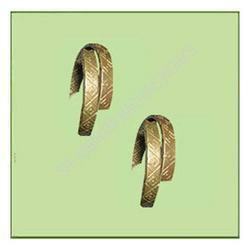 Offering you a complete choice of products which include jewelery dyes.